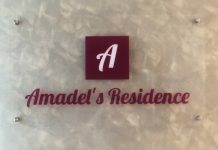 A beautiful vacation starts with a comfortable stay. 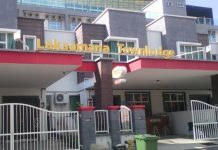 We recommend Discovery Cafe and Guesthouse Melaka an ideal transit for you…. Explore the wide range of available options we suggest. 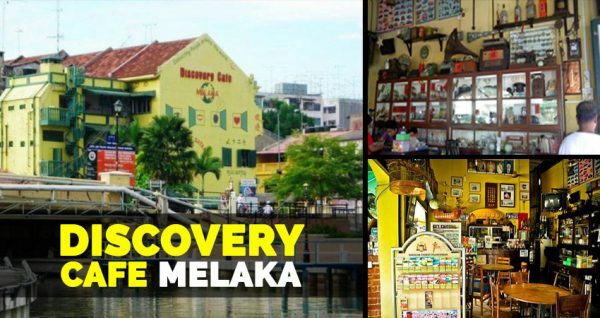 Hopefully Discovery Cafe and Guesthouse Melaka will give you a smile throughout your trip. Give family and yourself opportunities to enjoy different experiences. No.3, Jalan Bunga Raya, 75100 Melaka, Malaysia. Our main goal here is to offer you a better travel’s experience. 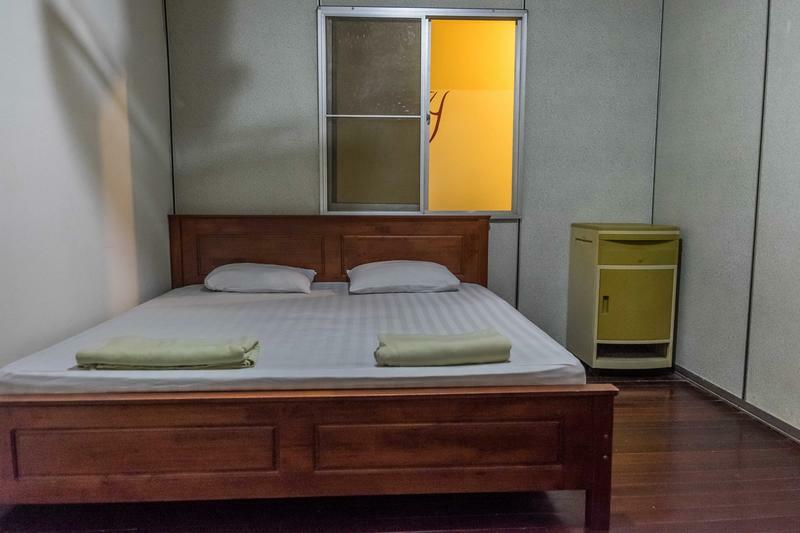 Make the Discovery Cafe and Guesthouse Melaka as temporary accommodation options is the smartest decision you ever take.